Portsmouth is a town in Newport County, Rhode Island, USA. The population was 17,389 at the 2010 U.S. Census. 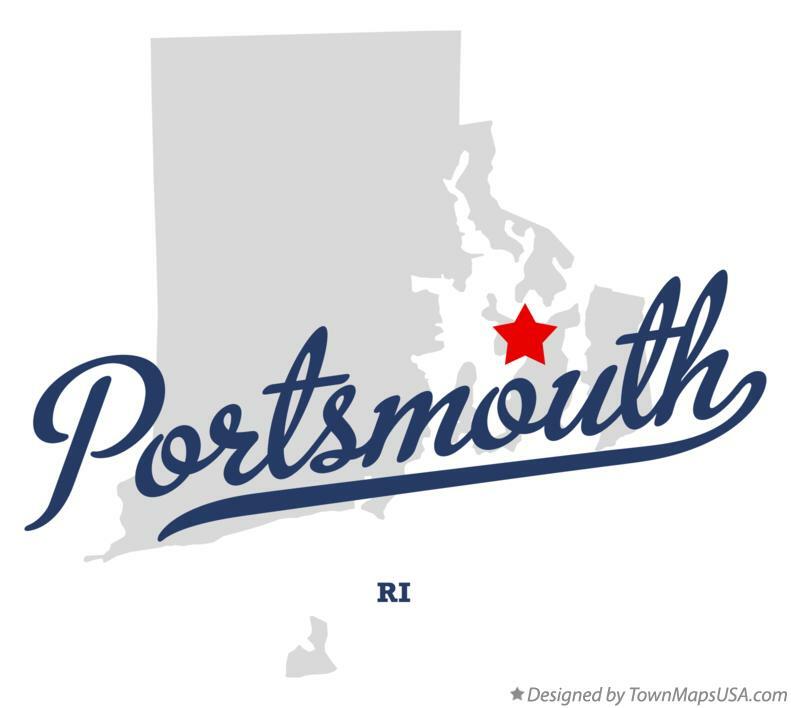 Portsmouth is the second oldest municipality in Rhode Island, after Providence; it was one of the four colonies which merged to form the Colony of Rhode Island and Providence Plantations, the others being Providence, Newport, and Warwick. Portsmouth was settled in 1638 by a group of religious dissenters from Massachusetts Bay Colony, including Dr. John Clarke, William Coddington, and Anne Hutchinson. It is named after Portsmouth, Hampshire, England. Roger Williams convinced the settlers that they should go there instead of settling in the Province of New Jersey, where they had first planned on going. It was founded by the signers of the Portsmouth Compact. Its original Indian name was Pocasset, and it was officially named Portsmouth on May 12, 1639. It became part of the Colony of Rhode Island and Providence Plantations (see Aquidneck Island) and eventually part of the State of Rhode Island and Providence Plantations.